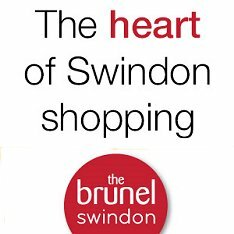 The heart of Swindon with its Brunel Centre and the Parade offers an excellent shopping experience. All the household names you'd expect such as House of Fraser, Marks & Spencer, Debenhams, Virgin etc. 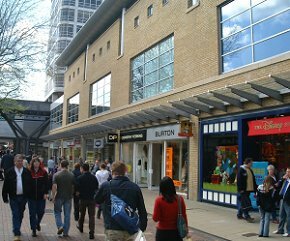 are on offer within an extensively covered pedestrian area. Make sure you don't miss the specialist shops in Faringdon Road, Havelock Street and Fleet Street. The bike people in Swindon since 1968, with over 200 cycles always on show. Popular coffee shop on Faringdon Road in Swindon town centre.